In 1992 Interagro bought the famous stallion YACHT, a son of Martini who is twice grandson of Principe VIII the founder of the Andrade Stud. Yacht is a proven stallion in Portugal where he served in many different studs, including Andrade, Veiga, Campilho, leaving more than a hundred descendants, many of whom are prize winning horses at Portuguese Lusitano Shows. 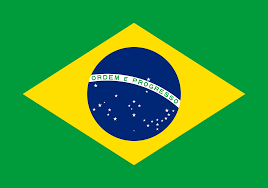 Among Yacht’s famous sons/daughters, Gavial (SA), Haste (SA), Icaro (SA) and Dragao (SA) deserve a mention, all four of whom are now in Brazil. Interagro has 15 Andrade mares imported from Portugal and since 1994/95 has been producing animals with 100 percent pure blood of that important basic lineage. Interagro has enjoyed the luxury of breeding from three exceptional 100 percent Veiga stallions. XIQUE-XIQUE (CI) – Quina, son of Quieto (CI) and Nieta (CI). Acknowledged as one of the most important stallions in the breed these days, due to the many extraordinarily beautiful and functional offspring he has produced. EMIR II (MV) – Veiga lineage, son of Universo (MV) and Laranja II (MV), was acquired directly from Coudelaria Veiga in Portugal. From both paternal and maternal sides, he carries all the most typical and representative aspects of the Veiga lineage. He was acquired in 2003 by Haras Quintana, of the city of Holambra/SP, Brazil. UFANO II (MV) – Interagro could only bring him from Portugal after the son of world-famous torero (bullfighter) Manuel Núncio, Manuel Jr, agreed to sell him, as he knew that after all the dedication granted by Interagro to the lineage Veiga, this bloodline would be preserved here. Probably the greatest stallion in historical importance ever imported. VISQUEIRO (CI) – A stallion of 100% Veiga bloodline, of famous Coudelaria Quina – extinct at the time of the 1974 Revolution, he is acknowledged along with his full brother XIQUE XIQUE (CI) as one of the greatest sires in the breed. Before coming to Brazil, he served at Coudelaria de Francisco Van Zeller Pereira Palha (FPP), (Nico Palha). Imported by Top-Agropecuária, was granted to Interagro in 1999. DANÚBIO III (MV) – Born on Jan 08/85, he is one of the most important and famous Lusitano stallions of all times. Champion of Champions in Portugal in 1988. Utilized by many Portuguese breeders, he has generated a great many award-winning offspring in Portugal, including OFENSOR (MV), Great Champion at the Golegã aged 4 years, and that today serves at Interagro along with Quixote Interagro and Quantum Interagro. OFENSOR (MV) – Son of Danubio III (MV) out of Tricana II (MV), a stallion of 100% Veiga bloodline, Ofensor was the Great Champion at the Golegã in 1999, and Gold Medal in Sire’s Progeny at the Lisbon Festival of 2003. Sire of Champion Colt 2 years and of Champion of Champions in Lisbon 2004; and yet of the Champion Mare and Champion Filly 2 years. 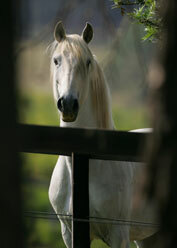 NICOLA (MAC) – He is one of the principal stallions at Interagro these days. An animal of great morphological correction and complexion, he prints his “signature” on all of his offspring, male and female. GIROFLE (APP) – A stallion with preponderant Veiga blood, dominantly black coat, he’s son of VISQUEIRO (CI), that together with his half-brother XIQUE XIQUE (CI), will leave, through their outstanding offspring, an indelible mark on the present and future Lusitano breed. Interagro started its Lusitano breeding activities in 1977 with animals from the Portuguese breeders Barata Freixo (BF) and Oliveira e Sousa (OS) – both 100 percent CN lineage. 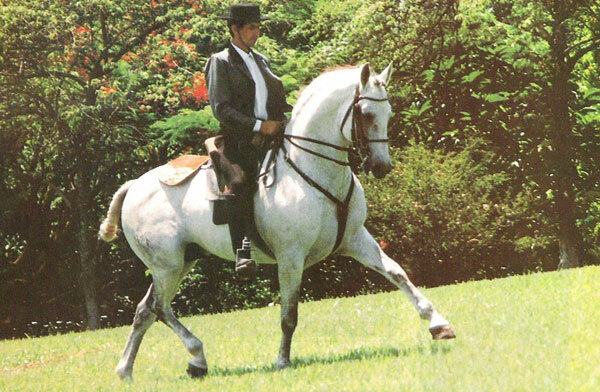 The first stallion Interagro used was NÍQUEL (BF) who distinguished himself with many prize-winning offspring. Later on, the Brazilian Champion, APOLO DO MIRANTE, bred by Interagro, was largely utilized with excellent results, increasing the CN bloodline foundation. 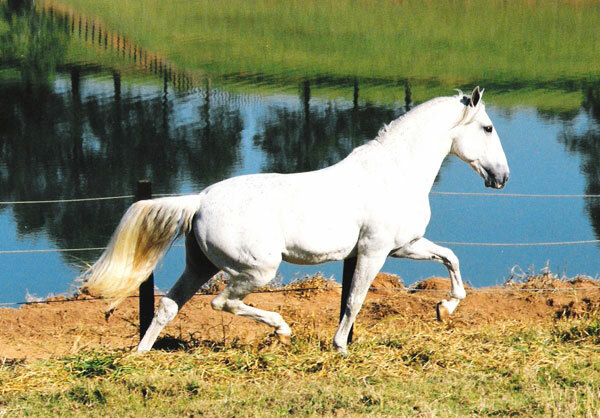 During the 1980’s three other CN stallions were also used – ARIEL, GABRIEL (both Interagro bred horses) and BRONZE (BF). In 1992 IDIOTA III (BF), a gold medal stallion winner in Portugal and Brazil where he won the title of Champion Imported Horse, became the main stallion for the CN line at Interagro. In 1994, Interagro brought the famous TUIM (CN), one of the principal stallions of Coudelaria Nacional. Tuim is a gold medal stallion awarded 81 points in revision, who has produced a number of prize winning sons and daughters at the Coudelaria Nacional and in other Portuguese studs where he was used. Interagro’s female herd has many CN bloodline mares including the many-time Brazilian Champion Biluca do Mirante. 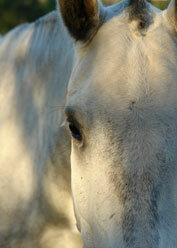 Breeding horses with the three basic pure bloodlines is one focus of the Interagro breeding program. Legendario do Mirante [Novilheiro (MV) x Ulisseia (RC)]; Menelau Interagro [Emir II (MV) x Guria (MP)]; Maravilha do Mirante [Emir II (MV) x Ema do Mirante]. Lindeira Do Mirante [Xique Xique (CI) x Dama do Mirante] International Female Champion 1993; Nuncio Do Mirante [Xique Xique (CI) x Heureca do Mirante]; Magnata Interagro [Xique Xique (ci) x Ira do Mirante); Lagrima do Mirante [Xique Xique (CI) x Janota II (OS)]; Quinarius Interagro – Gold Medal National Champion 1999. Xique-Xique, of the Veiga bloodline bearing the Quina brand was one of the most important stallions in the formation of Interagro’s breeding stock. Among his numerous notable offspring is Maverick Interagro, out of Vardasca, who was the first full Veiga stallion to be born and bred in Brazil. Xique-Xique is also the sire of a young Lusitano stallion, Montezuma do Mirantewho is currently in training in the United States with Grand Prix rider Silke Rembacz and successfully competing at 3rd and 4th Level dressage. 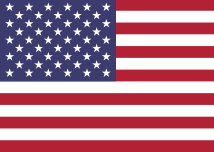 Tuim (CN). Photo: Álvaro Maya. Tuim, a CN stallion at Interagro has impressive breeding. His sire, Innato (DLR) has produced offspring, highly respected at the most traditional Portuguese stud farms and his dam, Maquineta, was twice a granddaughter of the very famous dam Hucharia(CN) – one of the six “Leading Line Champions” in the Lusitano breeding.